-The invitations are professionally printed on an ultra thick white 110lb cover stock. 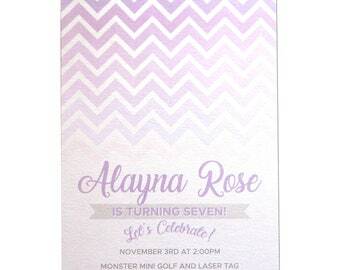 -Each invitation measures 5" x 7" and comes with an envelope in the color of your choosing. You may order your invitations directly from this listing. Once your purchase is complete, I will contact you right away with the details needed for your invitation design. 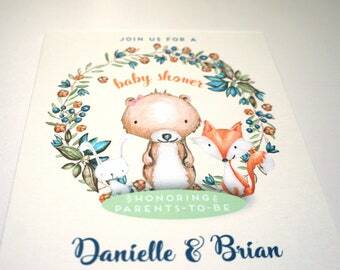 After a design has been approved, it will take around 1 week to print and produce the invitations. 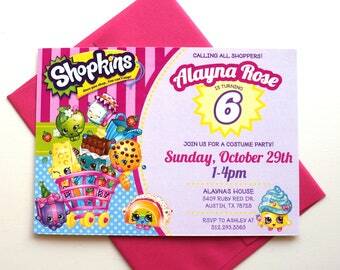 Invitations ship USPS 1-3 day Priority. 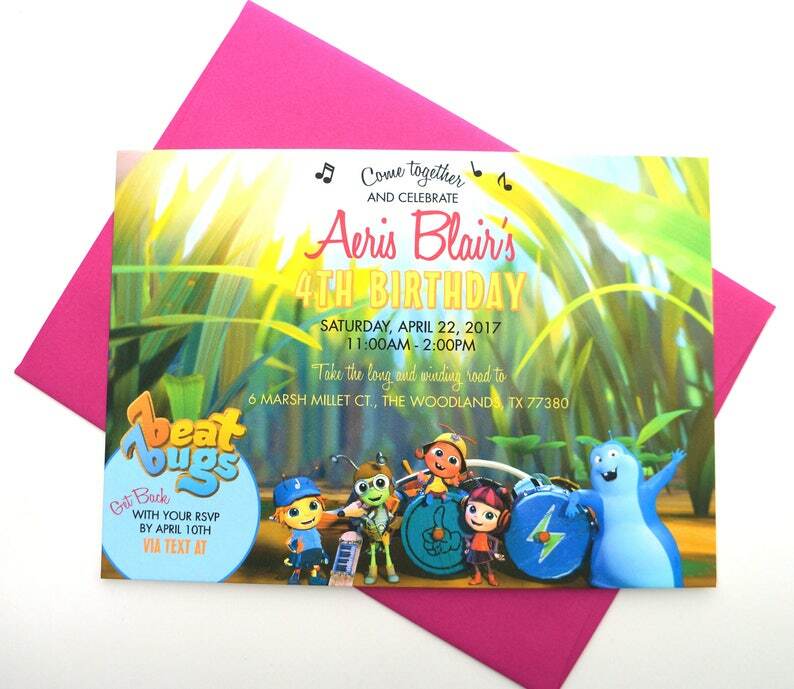 I ordered some Beat Bugs birthday invitations. They arrived so quickly, and shop owner was so pleasant to work with! Love them!!! Thank you.